Sure, Janet Yellen&apos;s got her pluses, And he does like this Larry Summers guy, even if no one else does. But while he&apos;s playing coy, POTUS thought he might toss another name into the ring. President Barack Obama Wednesday threw a third name into the mix for the increasingly hot race to be the next Federal Reserve chairman: Donald Kohn. Mr. Obama mentioned Mr. Kohn’s name during a closed-door session with Democratic lawmakers, along with the two people widely considered to be the front-runners for the job: Former Treasury Secretary Lawrence Summers and Janet Yellen, who currently holds the No. 2 spot at the Fed, behind Chairman Ben Bernanke. Mr. Bernanke is expected to step down when his term expires at the end of January. 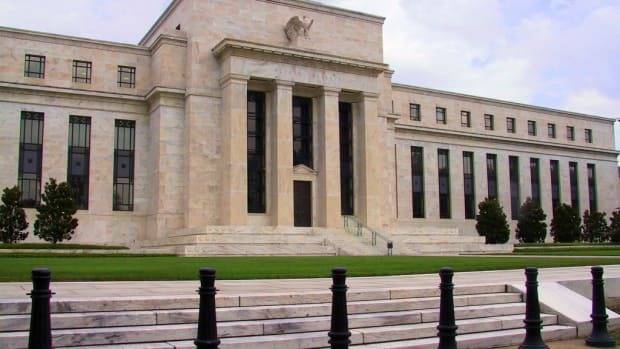 Mr. Kohn, 70, has been included in many lists of second-tier possibilities in the parlor-game of who Mr. Obama would pick to replace Mr. Bernanke, but he hasn’t gained as much attention as the two perceived front-runners…. Mr. Kohn was vice chairman of the Fed — the post now held by Ms. Yellen — when the 2008 financial crisis struck, and he was deeply involved in the Fed’s response. 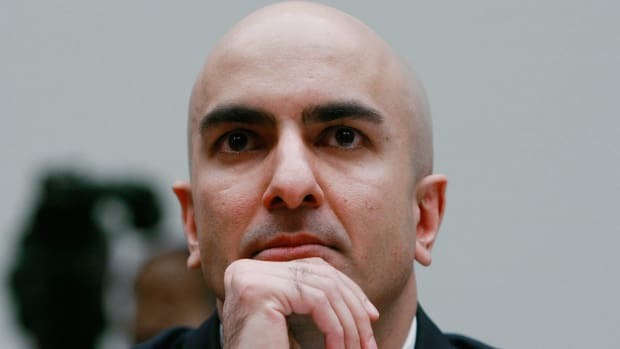 He was at the table for every critical decision made by Mr. Bernanke and other top official. 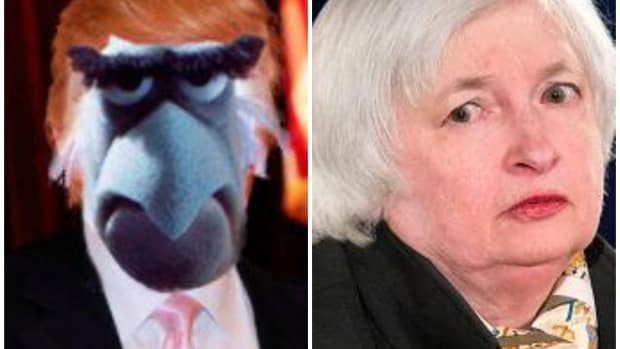 “Don is the most important nonchairman member of the board in the history of the Fed,” Laurence Meyer, a former Fed governor, said in a 2009 Wall Street Journal profile of Mr. Kohn…. Mr. Kohn is a respected technocrat who — unlike Ms. Yellen and Mr. Summers — has never served in a Democratic (or Republican, for that matter) administration, and he has a reputation inside the Fed for helping to build consensus and smooth ruffled feathers between Washington and the regional Fed banks. Mr. Kohn was one of Mr. Bernanke’s trusted lieutenants during the crisis, but is known for his caution, and might be less aggressive in using the Fed’s monetary muscle than either Mr. Summers or Ms. Yellen. Mr. Kohn spent 40 years within the Federal Reserve system. He started out on the staff of the Kansas City Fed in 1970, right out of graduate school, when Mr. Bernanke was still in high school. He moved to the Fed’s headquarters in Washington in 1975 and continued to rise up the ranks.